We service and install furnaces, air conditioners, humidifiers, hot water tanks, air filter systems, water softeners, garage heaters and "hot water on demand" systems. We clean dryer vents, furnace, air conditioners, fireplaces, and built-in vacuum systems! 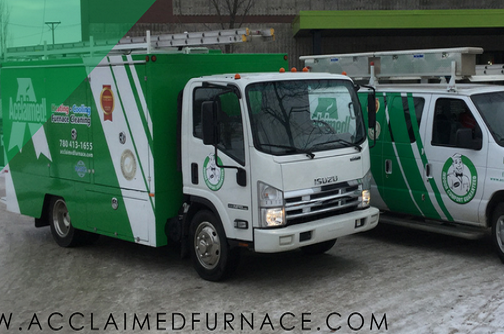 Proudly serving Edmonton, St Albert, Sherwood Park, Spruce Grove, Stony Plain and all surrounding areas. We are an approved contractor for "Hot Water On Demand" systems.